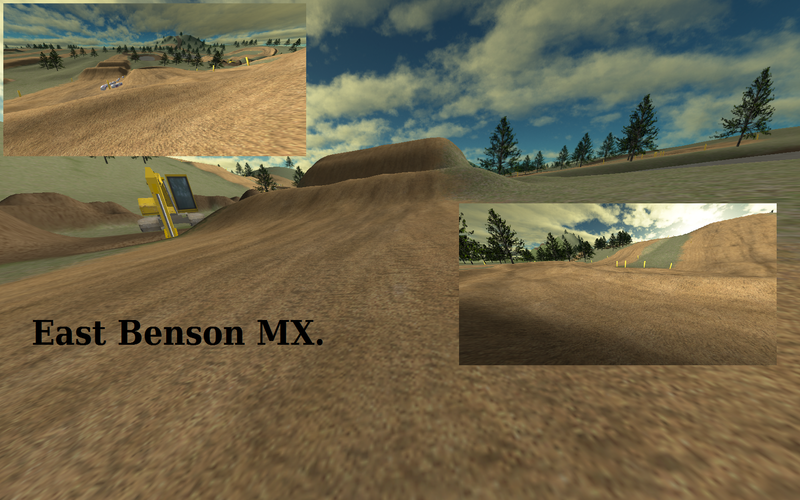 Just another "fun" mx track for amateur to pro. Thanks to JLV, Twistmoto (blank), my beta guy XPR GREEN, and use of some decals, excavator and shed from barciasmx. I leave them open so you can use something if you want BUT dont cheat lap times by moving gates, kinda think this has happened on another track. Your tracks continue to get better but I'd reccomend spending a little more time on the environment. It's not bad, just a little plain. Nice work though. 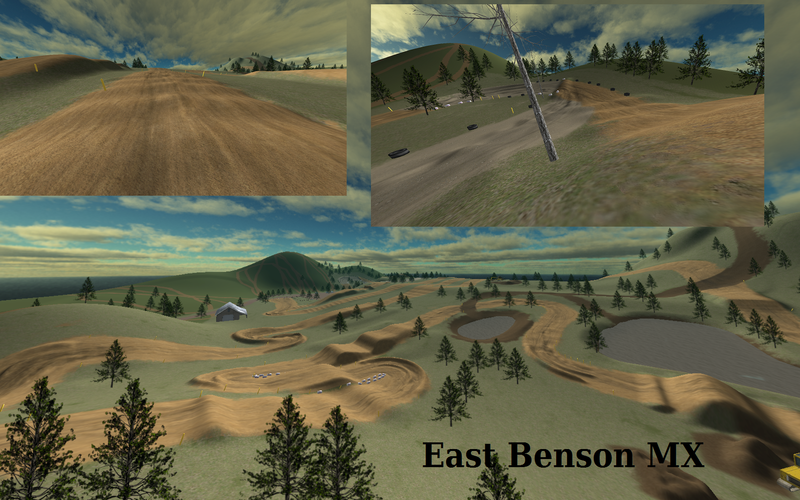 This track looks sick, id love to see a race on a track like this. Looks so good. Im working on it Halvorson, trying to get more realistic looking. Love kiac by the way.